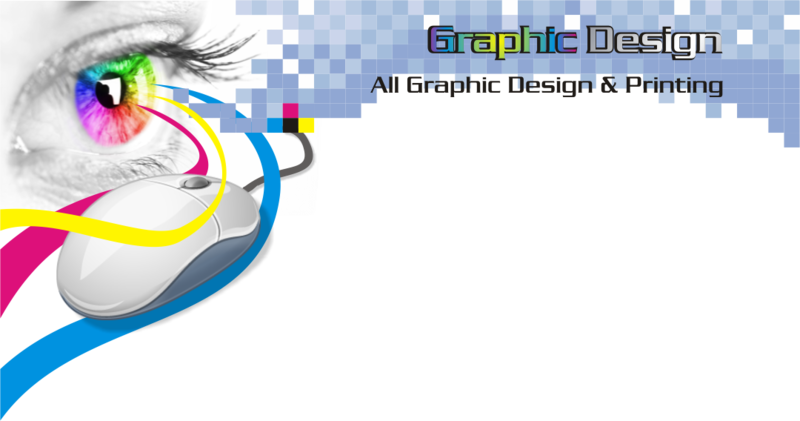 Graphic Design, Printing and Branding services, Benoni. 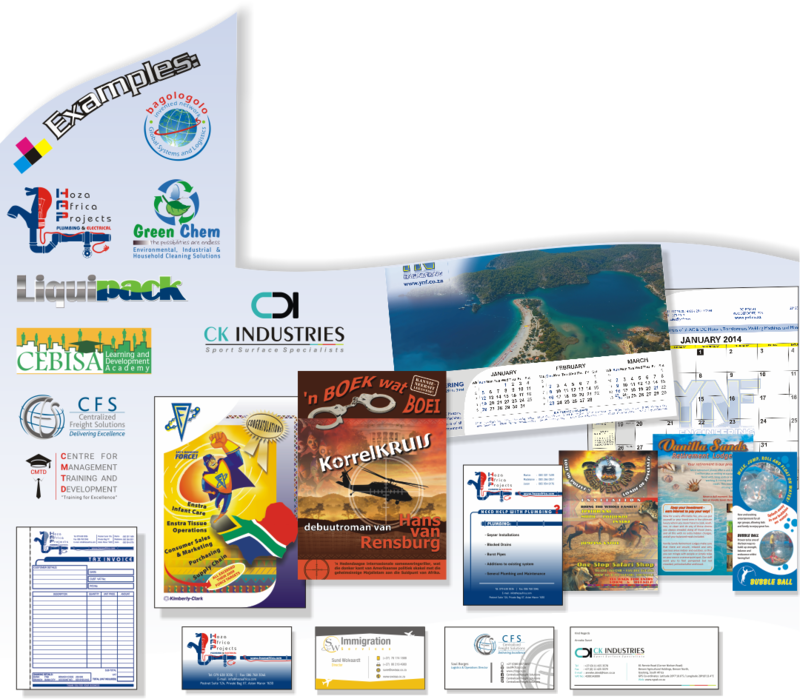 origination to delivering of finished printed material! Please contact Jeanette for a quote.